As part of her commitment to education, Dr. Bone is willing to offer free consultations and second opinions to other cannabis physicians. Education comes from experience, and Dr. Bone feels that by collaboration is key for developing common sense protocols for cannabinoid-based treatments. Working with physicians and patients inside the state, and beyond, helps to create a common paradigm around the best approaches to cannabis medicine. Dr. 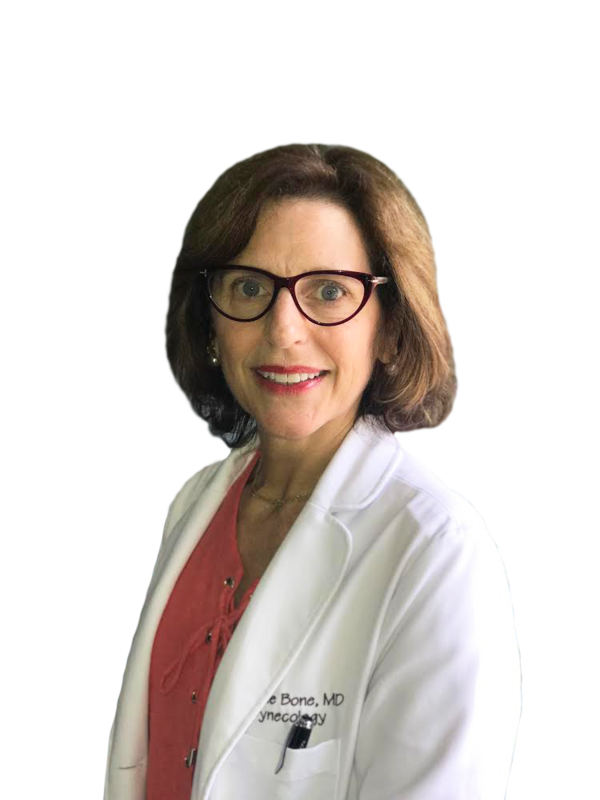 Bone has extensive experience educating and working with other physicians, dating back to her time as a Chief Resident surgeon at George Washington University to her many years as a spokeswoman for Myriad Genetics. Whether it is providing reviews of patient history charts, explaining the nuances between different drug delivery systems and cannabinoids, or just helping expand practical knowledge about the endocannabinoid system, Dr. Bone is eager to work with cannabis physicians towards a shared goal of making the best cannabis products available to patients. If you are a physician interested in connecting with Dr. Bone for a remote or in-person consultation, feel free to use our contact form to get in touch.